Stroke is one of the most common causes of adult disability. Every year an estimated 152,000 strokes occur in the UK and about half of survivors will have a disability. Your ability to see involves your brain as well as your eyes so stroke-related vision problems can be very complex to understand and treat. Some of the main visual problems include visual field loss, eye muscles and nerve problems, including double vision and visual processing. We’ve created a factsheet about the most common eye conditions related to stroke that you can download. We also offer support for coping with the conditions and are here if you need to talk to us. Sight problems are more common when you suffer a stroke affecting the right side of your brain. The damage caused by a stroke in your brain impacts the visual pathways of your eye which can result in visual field loss including central vision blurry vision, double vision and processing of visual information (making sense of the things you are seeing). Unfortunately for many people sight loss may be permanent but there are ways of coping with each condition. You can get a more in-depth look at the eye conditions related to stroke in our downloadable factsheet. This type of field loss refers to not being able to see to either the left or right from the centre of your field of vision in both your eyes. The extent of field loss can vary and is directly related to the area of your brain that has been affected by the stroke. A stroke can lead to problems with eye movements resulting in both eyes not working together as a pair. This can make it difficult to focus on specific things because of blurred vision as well as diplopia (double vision). This is when you may be able to see an object clearly but the images are not processed by your brain correctly. It can lead to people ignoring objects that are there or being unable to interpret text when reading. If your vision has been affected by a stroke you may need to speak to different eye care professionals including an ophthalmologist (hospital eye doctor), orthoptist (specialist in eye muscles and movement), optometrist (optician) and professionals in Low Vision. They can advise and provide visual training with or without the use of optical aids. Further information on these various treatments can be found in our stroke-related eye conditions download guide. 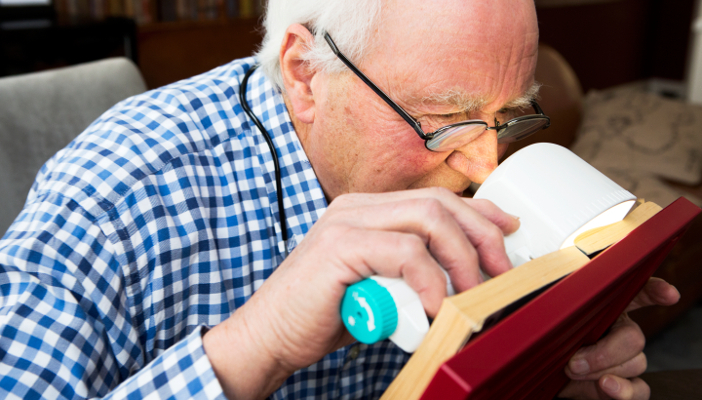 Trying to adjust after a diagnosis of sight loss can seem overwhelming at first, and it might involve some changes to your life. We’re here to support you every step of the way – just give our Helpline a call. You might also find it helpful to talk to our Eye Health team about your eye condition, get support from our Sight Loss Counselling service, or find out how to register as sight impaired. 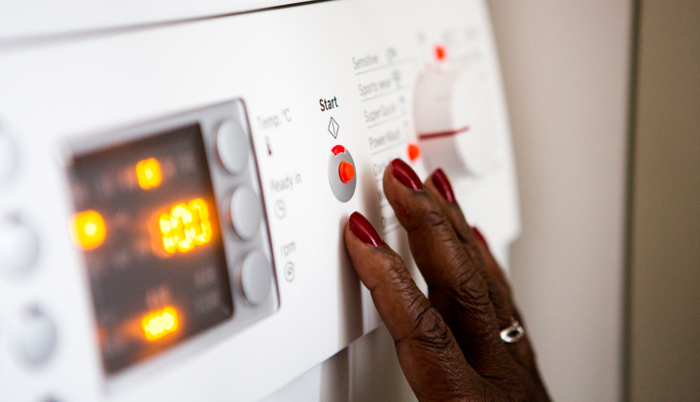 Living with sight loss shouldn’t mean an end to doing most of the things you like to do. You can contact our Helpline for support, or start by reading our guides on making the most of your sight, on how to continue reading and on enjoying leisure when living with sight loss. 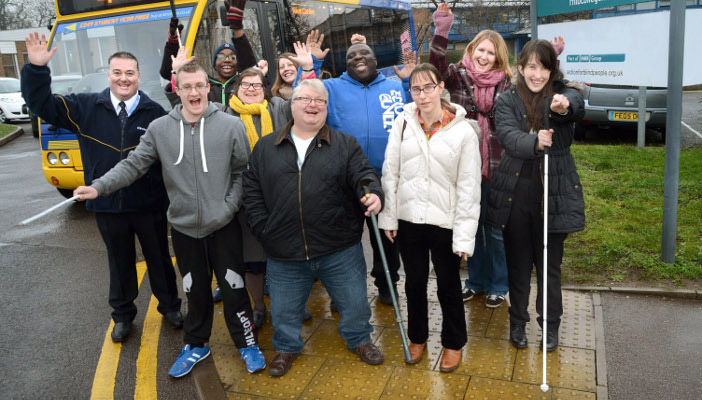 If you haven’t already, why not join RNIB Connect and get connected to other people affected by sight loss locally and across the country? Or try our free Talking Books service to enjoy reading in an accessible format, or tune into RNIB Connect Radio to hear news, information and advice for people affected by sight loss. 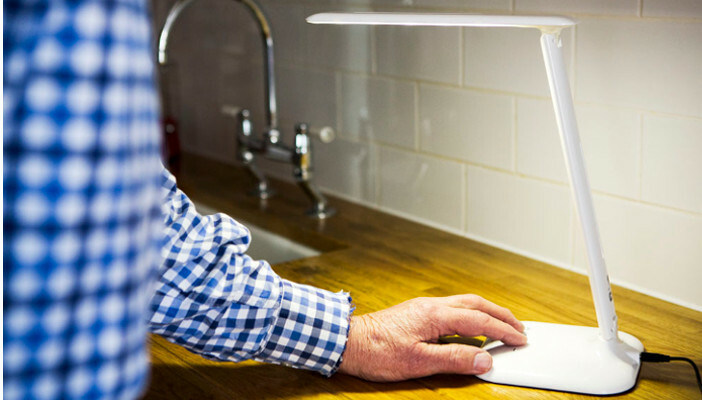 Better lighting can make things easier to see when you're reading, writing or preparing food. Our magnification solutions come in a variety of forms to suit your needs. Raised self adhesive Bumpons, suitable for marking different equipment such as the settings on a washing machine. 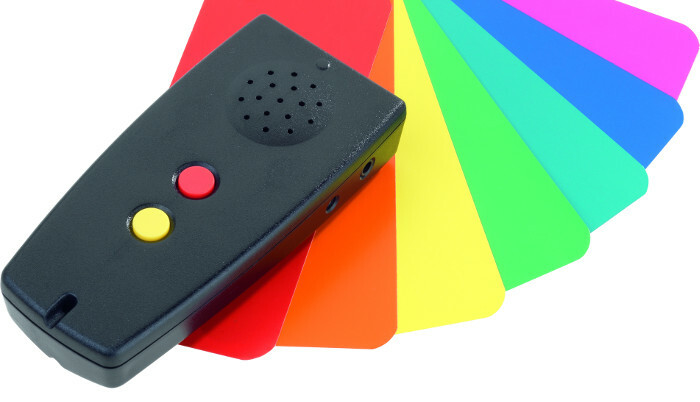 With a compact design that fits easily into the palm of your hand, this battery operated colour detector is easy to use and detects up to 150 colours. The NHS Choices website has information on strokes. Stroke Association is the UK's leading charity dedicated to conquering stroke. Join our campaigns to prevent avoidable sight loss and to advocate for an inclusive society for all. Our volunteers are incredible! Take a look at roles in your area and start transforming people's lives. Less than five weeks to go. Sign up by Friday 26 April and get 50 per cent off entry. Use code DASH50 when you sign up.